Create Your Life And Manifest Everything With Love! I’m a huge fan of creating life. In essence, it’s my way of manifesting. When things are stuck, I know it’s time to clear space. When I’m frustrated, I make sure I want what I really want. When I want something, I shift my space so it reflects what I want. And… I stay in love with it, even when it’s not perfect. Because the journey is pretty amazing when it’s something you love! This may not be traditional manifestation, but it’s how feng shui in my way works, and it’s the way I’ve learned to make things happen! Even if you have your own manifesting techniques, you can try the feng shui to make more space for even more creativity and awesomeness to flow! This idea of passion and love as a creative force can get things a bit overstated. You’ll have plently of things to manifest that you aren’t pasionate about, per say, but… if you need them or want them as part of your alignment, that’s still in the zone of creativity. I mean, you may not be passionate about doing home repairs or paying your bills, but when you know they’re in alignment with your bigger dreams, to keep the foundation of your life solid, it’s far more exciting. It’s all far more exciting when you’re in the creative drivers seat, and that is epic!!! Here’s some of my favorite manifesting— in the Fifth Dimension. Wisdom From A Journalling Expert To Create Your Own Creative Writing Practice! 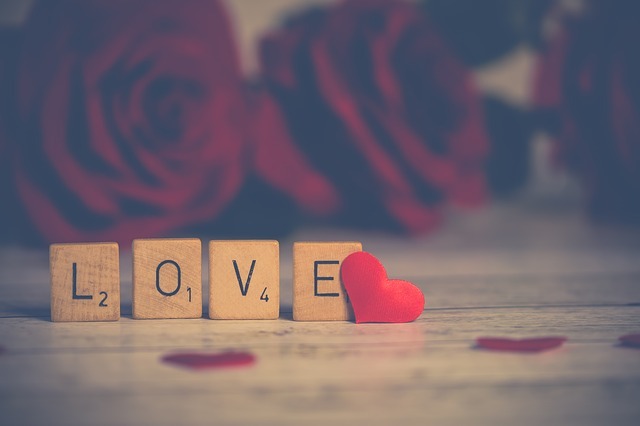 Feng Shui To Put Love First And Flourish!!! Every Single Day Is Your Big Breakthrough Day! Hi Dana! I think you’re awesome! I love the way you try to keep things simple, and I think this works! while i’m no expert on laws of attraction (and not sure anyone is!) i can’t see why there are limits except the ones we have internally— like what we want, what we believe, etc, etc. if you’ve seen peoples stories of total life transformation is makes it clear there’s really so much power that lots of us dont us every day… but we can! xoxo!!! 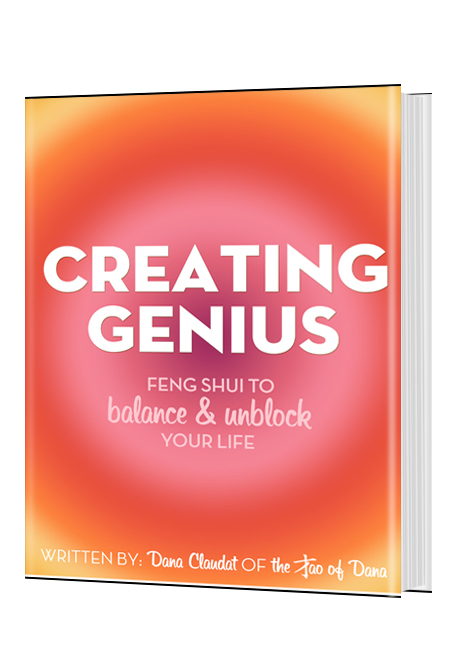 Previous post: Feng Shui To Tune Up Your Energy And Manifest Awesomeness! Next post: Your Clarity Is A Magnet For The Results You Want!